Why follow the crowd? 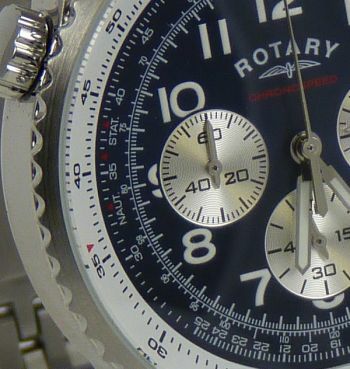 Be distinctive with this stunning Rotary Chronograph / Chronospeed Blue Faced Watch fitted with 100% Professional Wind Surfing Waterproof Strap. 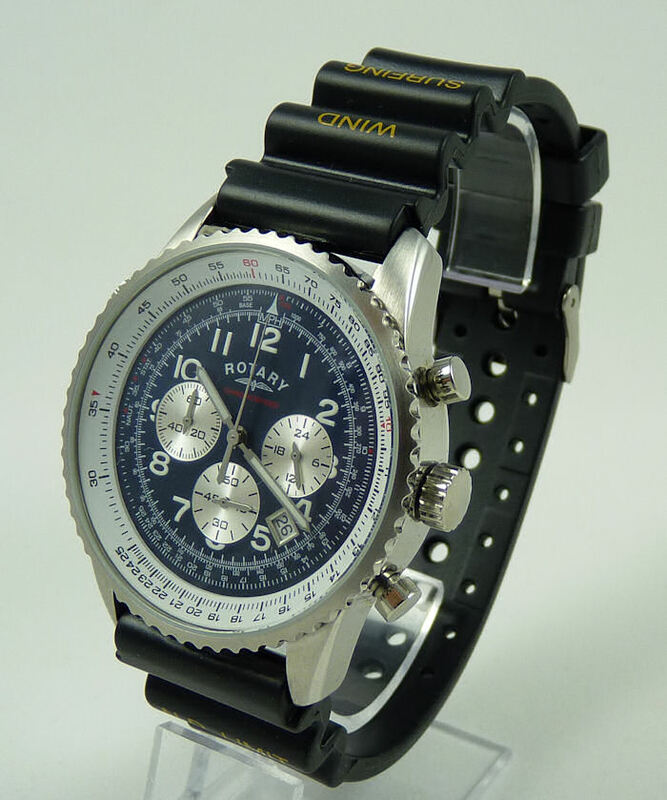 This is a stunning modern Gents Rotary Chronograph, Chronospeed Waterproof watch. 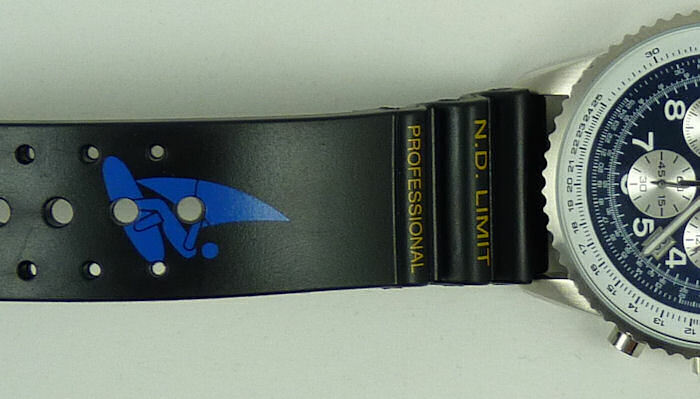 Fitted with a Brand New Professional Wind Surfing Waterproof Strap and Stainless Steel Round Case. Presented in Superb Padded Hard Case. 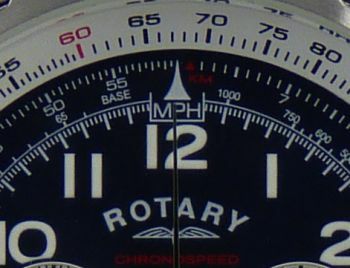 Perform calculations on the precision crafted Slide Rule Dial. 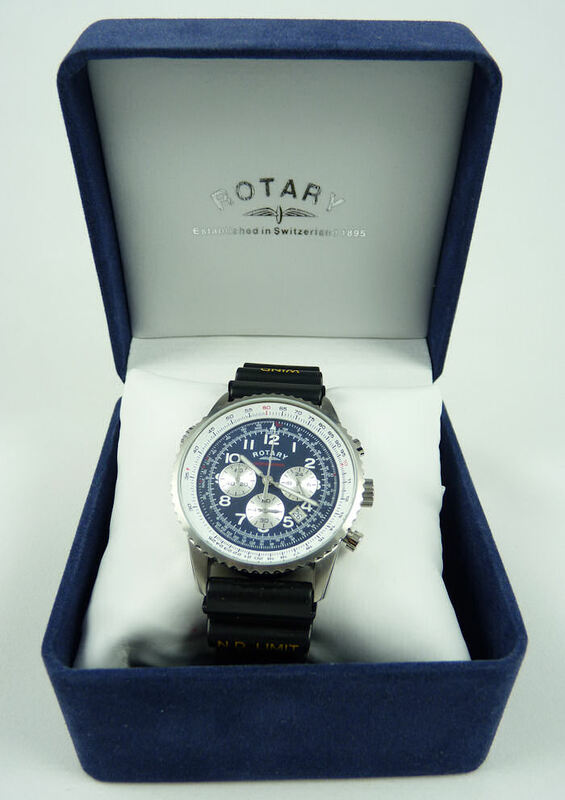 Please note: These watches are ex-display direct from a major UK retailer and as such will have been opened to check all items are correct and working, there may be some very minor blemishes on the boxes or packaging. I try to describe the items as best as possible, if you have any questions about any specific item please e-mail before bidding and I will be happy to provide any additional information I can. 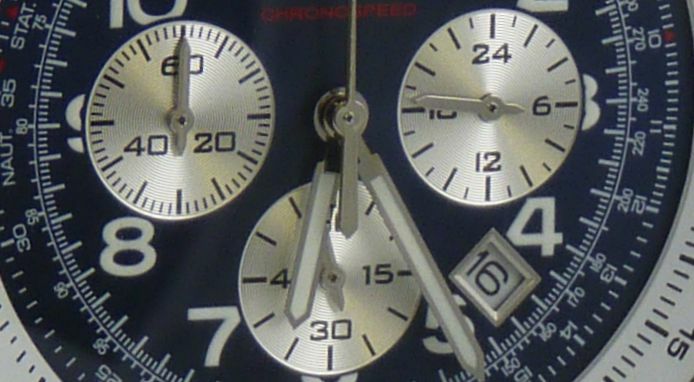 These watches are offered with a full 5 day refund (excluding postage) so you can buy with confidence. 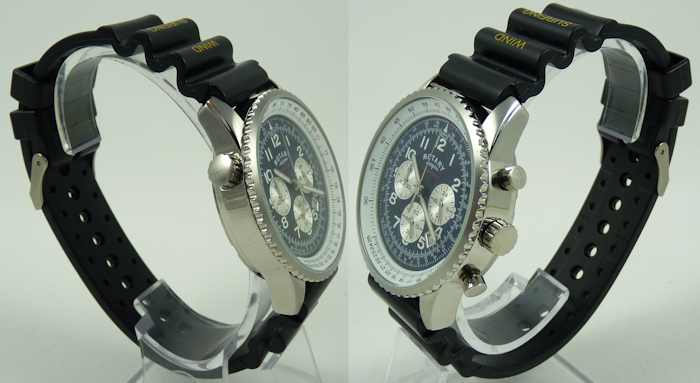 If you choose Special Delivery, watch will be posted NEXT DAY delivery, from cleared payment.